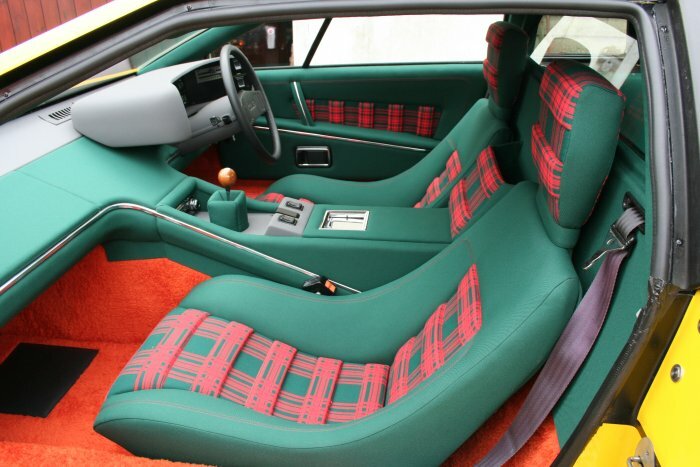 The iconic UK supercar; after being involved with the prototype design through to the initial production of the Esprit S1, with its now infamous green, tartan and orange interior, the car has never really left us through the years. 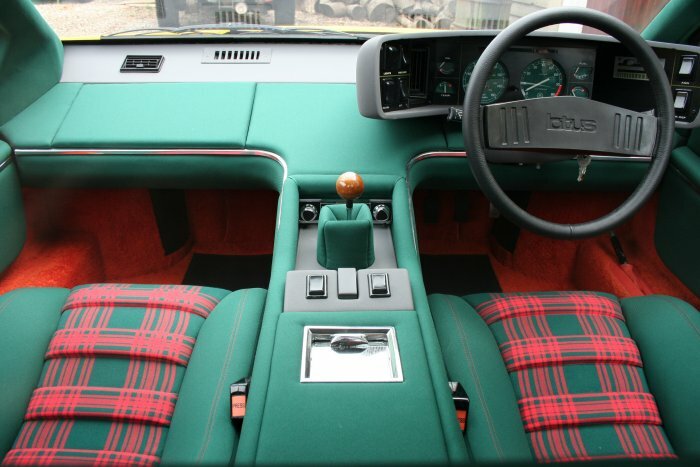 We kept the original carpet and Hunting Menzies tartan in stock for 30 years knowing that one day it would come in handy! 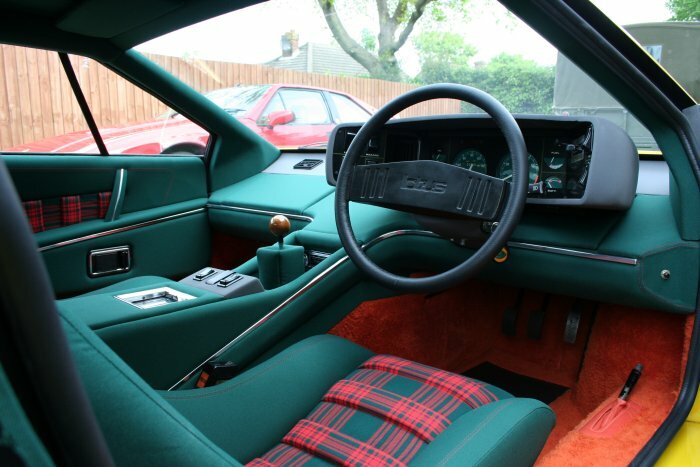 Just recently we have completely re-trimmed two Lotus Esprit S1’s and it has been said that these two cars are the finest examples of S1’s around. 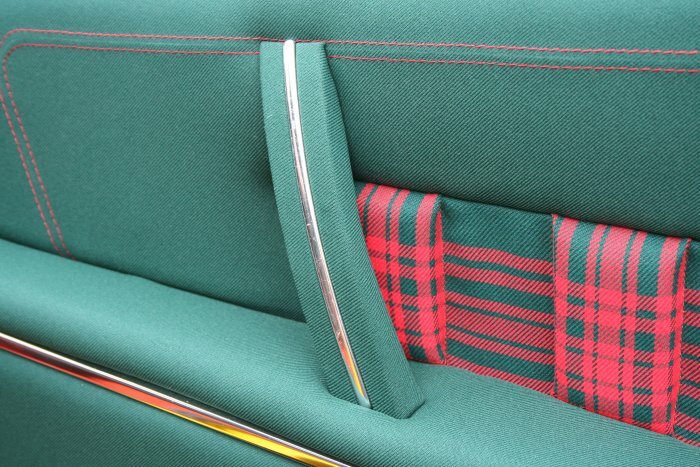 Wyn has been a true hero to all S1 owners who wish to re-trim S1 Esprits to the original green and tartan trim. 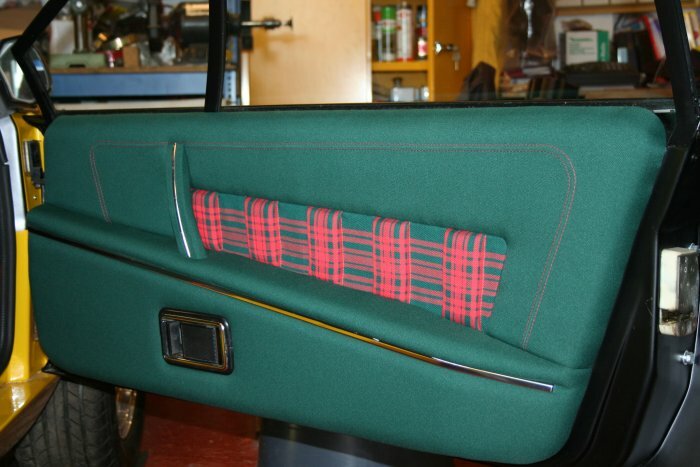 Wyn put in all the donkey work in finding the mill where the green material was originally made. 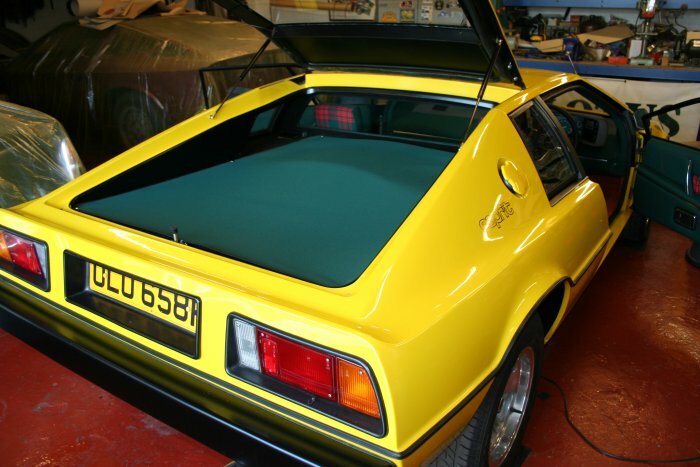 Three hundred metres of the cloth were made and we sent 80 metres of it away to have it backed with a scrimmed foam. 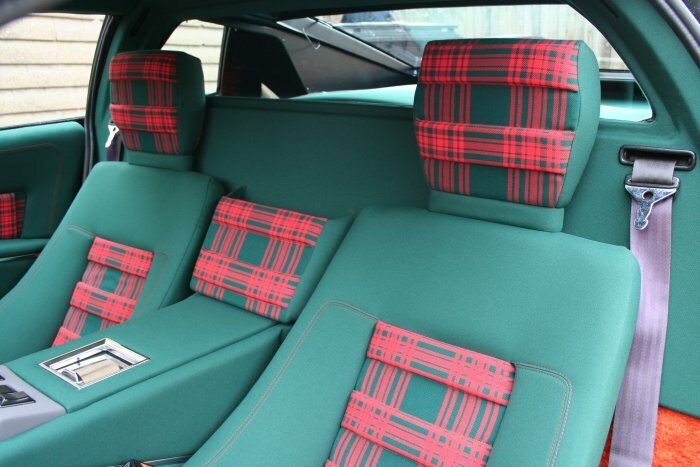 Wyn started his restoration several years ago and the car finally came to us in November 06 with the seats, dash and transmission tunnel having been trimmed three years previously. 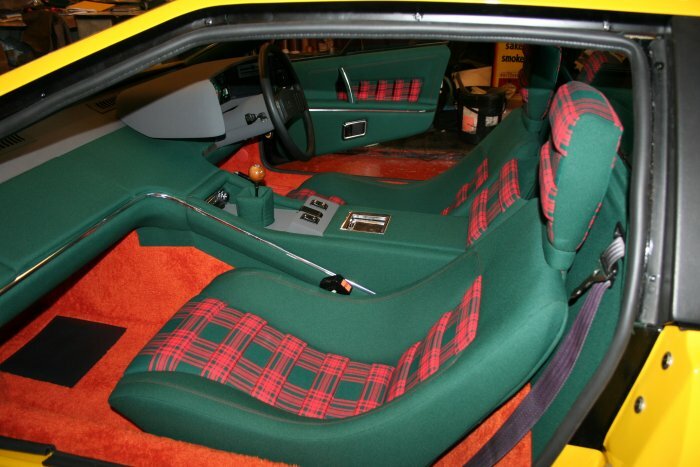 That left the felt, carpets, headlining, rear bulkhead and engine bay to do. 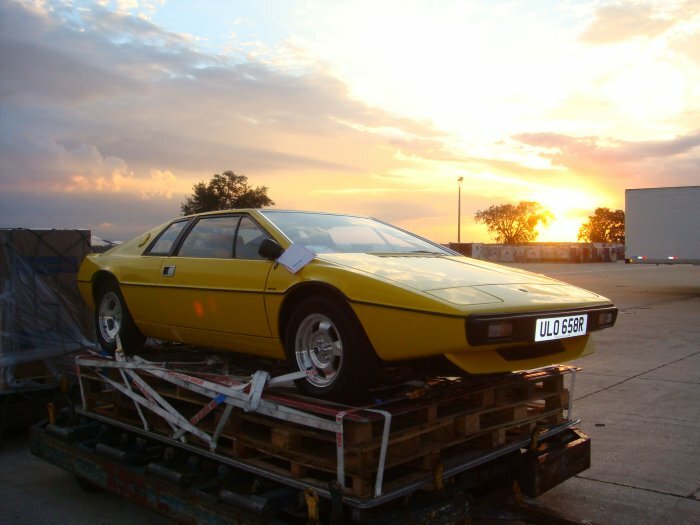 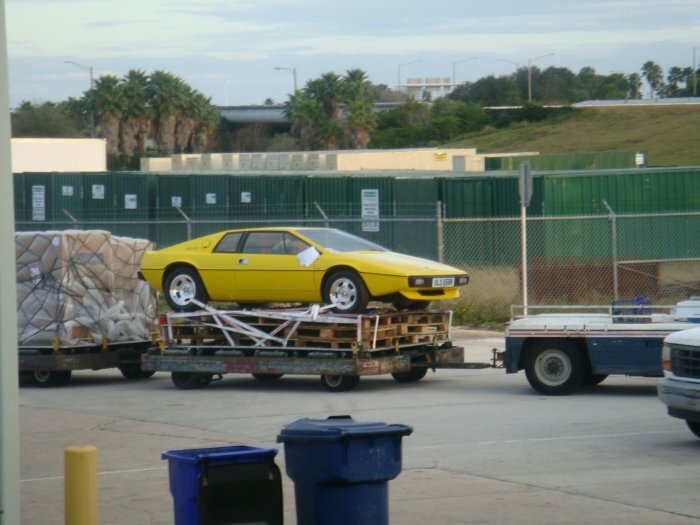 Three weeks later we were finished and – to Wyn’s delight - had arranged for Roger Becker, stunt driver in the film The Spy Who Loved Me and now a Lotus director, to be at the workshop to tell Wyn a few tales about the car on the day Wyn collected it from us. 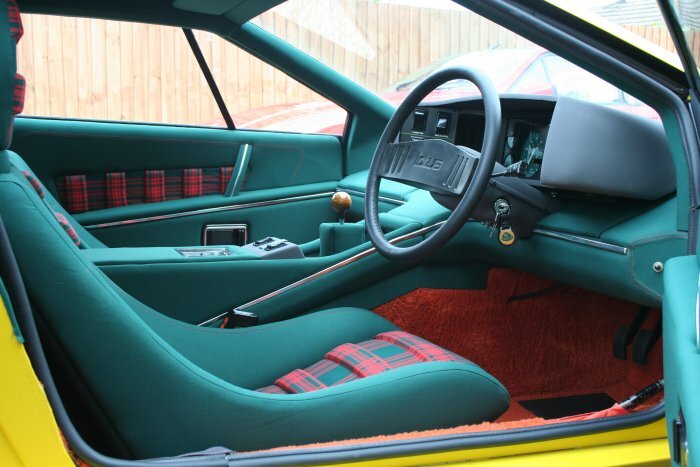 Having found and bought an S1 Esprit here in England, Jeff from Florida, USA, decided to have his newly acquired S1 rebuilt in England as well. 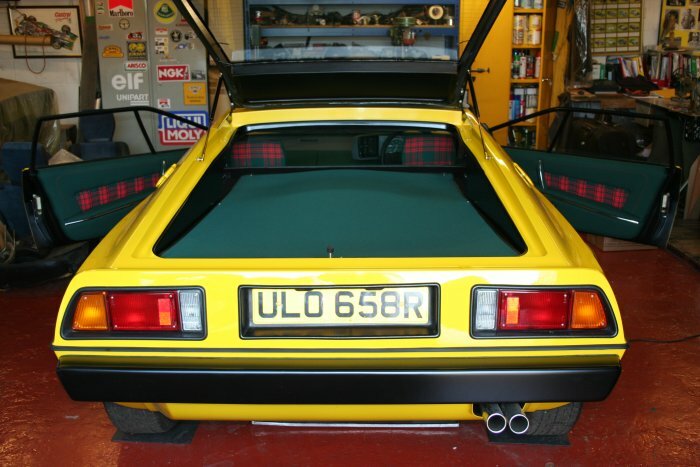 Like Wyn’s, it was a full body off restoration that left no stone unturned. 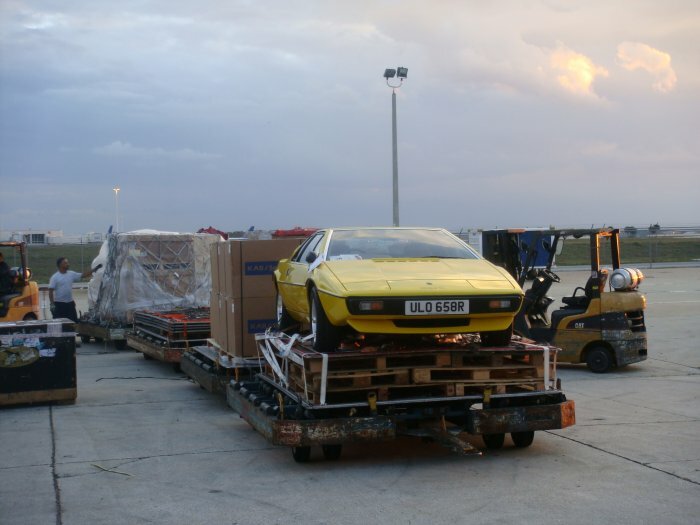 After the car had been stripped down, the entire interior was delivered to us by courier so that we could start the re-trim. 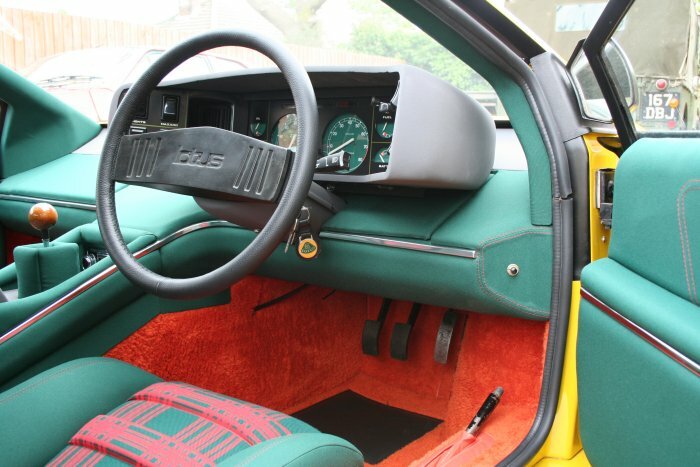 The dashboard was trimmed first and sent back down to the car for re-fitting. 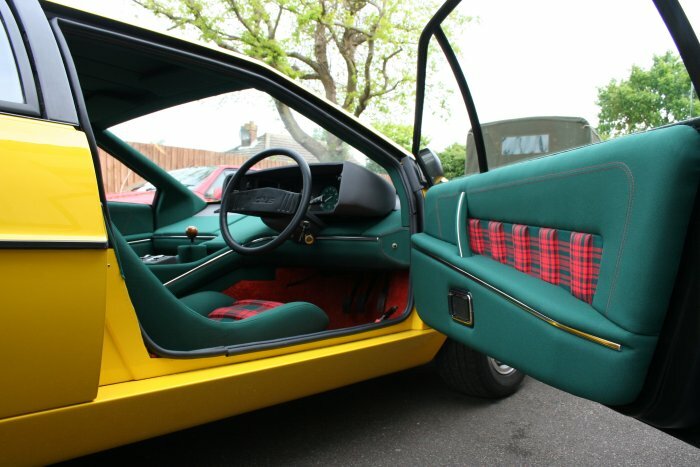 We then got on with the seats, door panels and transmission tunnel top. 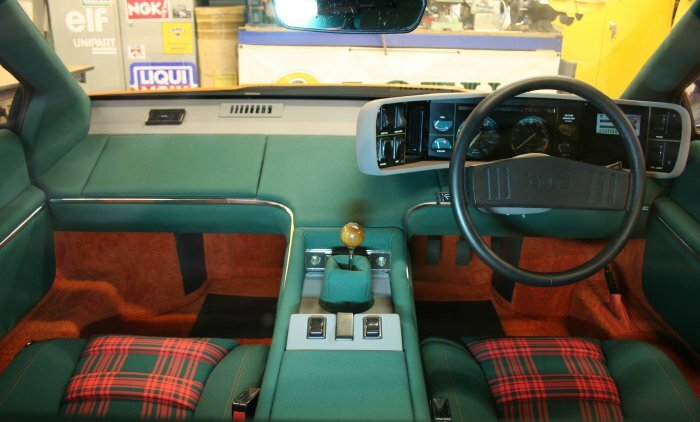 The car came to us in early 2007 as a bare shell inside, except for the trimmed dashboard. 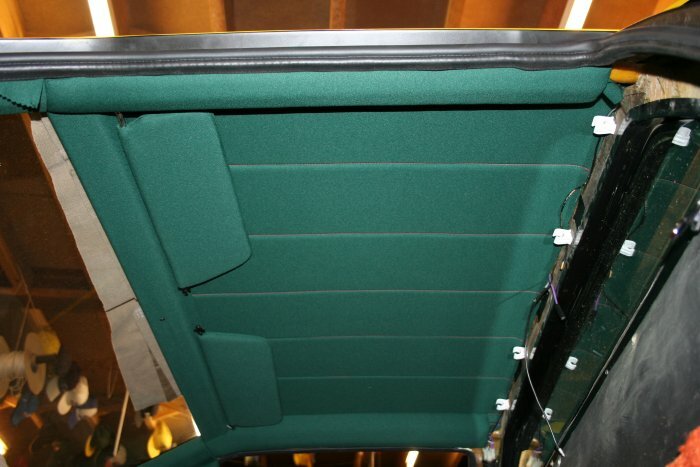 We then made and fitted all the carpets, headlining and cant-rails and put the whole car interior back together. 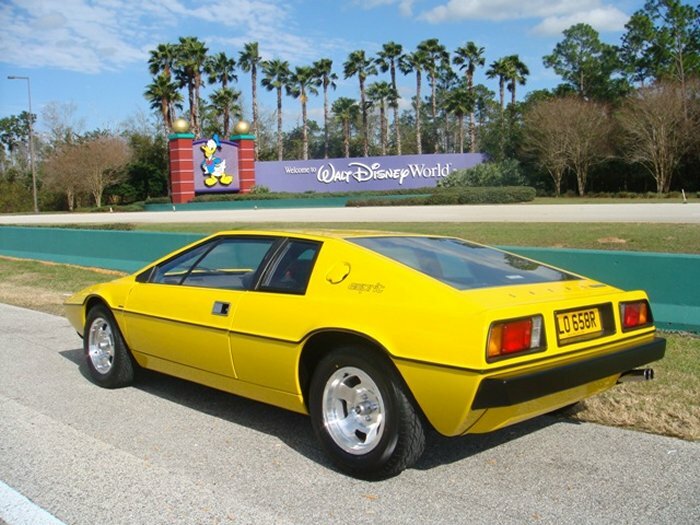 After appearing in Octane magazine, the car was shipped over to its owner in Florida and now lives near Disneyland.